As enthusiastic Instagram advertisers (and users), we’re always hungry to get our hands on the most recent user-centric Instagram statistics. So, it was only natural for us to get excited when data on the popular photo-sharing app was compiled and neatly presented to us. 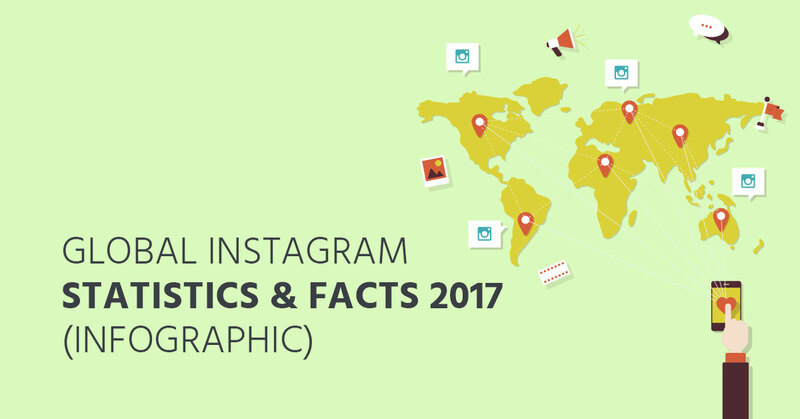 Earlier this year, our friends over at websitebuilder.org created the ultimate, most up-to-date and informative infographic on Instagram statistics and facts. 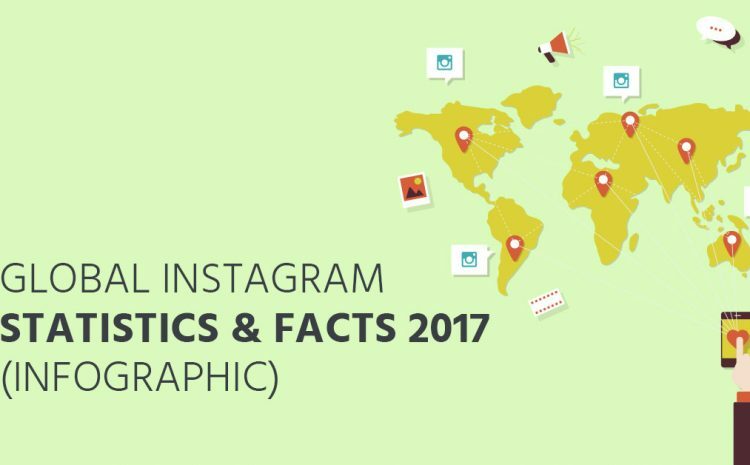 We can testify that it’s truly impressive – presenting global data that collates to an incredible 139 facts and statistics about Instagram. The infographic doesn’t just detail the most recent user data, it goes deep into the history, illustrating Instagram’s timeline, which outlines periodic user metrics and significant app updates. The timeline contextualises the latest “facts and stats”, which are highlighted as you follow the graphic down. Now, in case you were yet to notice, this infographic is HUGE and we wouldn’t want you to skim over or miss the best of what it has to offer. That is why we’ve compiled a list of the top 10, most interesting, useful, and awesome facts and stats from the big 139. The total number of Instagram users has doubled in 3 years, from 300 million to 600 million. With over 105 million followers, Selena Gomez is the most popular and followed celebrity on the planet. Her following is more than X4 the population of Australia. Globally, Instagram is used by 48.8% of brands, with this number forecast to rise to 70.7% by later 2017. More than 500,000 businesses advertise on Instagram. 5% of users take action by shopping or searching online, visiting a website, or sharing with a friend, after seeing an (influencer) post. Marginally more effective than alternate times in the week, 5 pm on Wednesdays is the best time to post for a higher percentage of interaction. There are over 280 million #selfies posted to Instagram. Instagram users love to love. The love heart emoji has been used over 575 thousand times and the #love hashtag has been used over 1 billion times. Instagram’s share of Facebook’s global mobile ad revenue is expected to rise from 8.4% to 18% in 2018. If these top 10 global Instagram statistics have left you wanting more, then you’re going to want to follow the below infographic quite closely and maybe even pin it for easy reference later – enjoy! Keen to find out how you can join those 500,000 other businesses advertising on Instagram? Get in touch with our team today to find out how social media marketing can drive ecommerce sales or generate leads for your business. The infographic was originally posted on WebsiteBuilder.org.